At present I am continuing work on the new estimation method for incomplete data, called the two-stage (TS) method. I have recently shown that the TS method performs as well as or better than other approaches when data are incomplete (Savalei & Bentler, 2009) and incomplete as well as nonnormal (Savalei & Falk, 2014). I am now extending the TS method to the common situation when data are missing at the item level but the analysis is at the level of the sum scores (e.g., as would be the case when the model is a regression or a path analysis model with sum scores, or an SEM model with parcels), and the results are very promising. This work is funded by NSERC. I am a Ph.D. candidate working with Dr. Victoria Savalei. My main area of research is on the personality scale format and response biases in personality data. Two of my current projects examine the negative impact of reverse-worded items on factor structures of psychological scales and explore an alternative scale format called the Expanded format that may minimize the contamination associated with reverse-worded items. 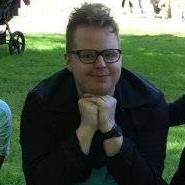 I am also working on a project examining how well bootstrap techniques work for fit indices used in structure equation modelling. 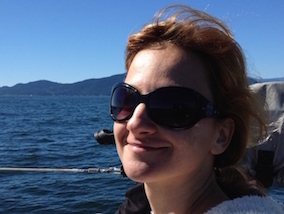 I am a Ph.D. candidate in the Quantitative Methods area, working under the supervision of Dr. Victoria Savalei. My research currently focuses on how we evaluate psychometric instruments for measurement invariance when data are not normally distributed. My Master's project focuses on evaluating proposed robust corrections to the chi-square difference test. In the future I plan to examine the efficacy of fit-index based tests of small change in fit to evaluate measurement invariance. I am also working with David Sears at UCLA on a project evaluating the efficacy of explicit feeling thermometers as measures of racial prejudice. Finally, I am also working with Yves Rosseel at Ghent University developing lavaan, an R package for structural equation modelling. 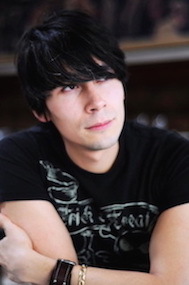 Bill is a PhD student in quantitative psychology, working with Dr. Victoria Savalei. 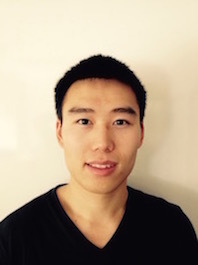 His primary research interest is structural equation modelling. He has a background in empirical research in cognitive science, and worked as a data programmer and analyst for a media firm. In his spare time, he writes and sings songs on a 12 string acoustic guitar. Grace Truong is a Ph.D. student in the cognitive science area, under the supervision of Dr. Todd Handy. She is currently investigating the behaviour of approximate fit indices (RMSEA and CFI) under conditions of missing and non-normal data. Grace is also a teaching fellow for various graduate-level statistics classes. Kim Meier is a Ph.D. student in the cognitive science area, under the supervision of Dr. Deborah Giaschi. Kim is interested in psychophysical research methods (in particular, how to compare data from populations that violate lots of model assumptions) and neuroimaging methods. 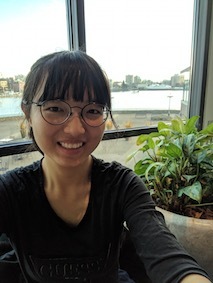 In the SEM lab, she is working with Grace Truong to investigate the behaviour of approximate fit indices under conditions of missing and non-normal data. Kim enjoys teaching statistics and is a teaching fellow for various graduate-level statistics classes. 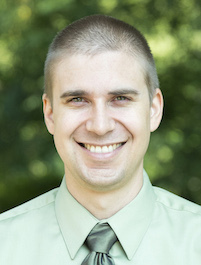 Michael is a PhD student primarily working with Joe Henrich, Mark Schaller, and Steve Heine. His research focuses on the psychological and evolutionary processes of cultural transmission and evolution. Understanding these processes requires a combination of mathematical and computational modelling ( social network analysis, evolutionary models, complexity theory, etc.) and experimental psychology. Michael is a Statistical Consultant for the department and is working with Dr. Victoria Savalei and Dr. Carl Falk (a lab alumni) on understanding differences in Fit Propensity - the likelihood of a model fitting random data - of SEMs. I am a Ph.D. student in the Measurement, Evaluation and Research Methodology (MERM) program under the supervision of Dr. Bruno D. Zumbo in the Faculty of Education. 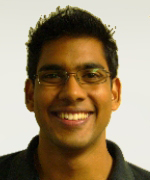 My area of research is primarily focused on latent variable modelling, particularly Latent Class Analysis, finite mixtures and the design and implementation of efficient computer algorithms for purposes of Monte Carlo simulations. I also do research on multivariate non-Gaussian distributions through the use of Copulas (with applications towards SEM) and Bayesian estimation methods in the social sciences. 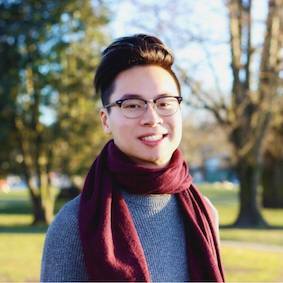 I am in my third year of my BA in Psychology and am working on a directed studies project with Cathy Zhang about structural equation modelling. My study interests include human emotions, personality, and the statistical methods of analysis used in behavioural sciences. I hope to pursue my study of psychology in graduate school, particularly in social psychology and quantitative psychology. 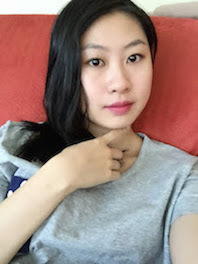 I am an Honours student in my fourth year working with Cathy Zhang under the supervision of Dr. Victoria Savalei. Our current project aims to use factor analyses and correlational analyses to examine the reliability and validity of alternative formats of the Big Five Inventory (BFI) and how these compare to the original Likert format. My interests include analyzing statistical methods used in behavioural sciences and personality psychology. I hope to continue pursuing my interests in quantitative psychological research in graduate school. Carl is an Assistant Professor of Measurement and Quantitative Methods in the College of Edcatuion at Michigan State University. His research encompasses the development, programming, and testing of new quantitative models and methods that have applications across the social sciences ( e.g., psychology, education, patient reported outcomes ). 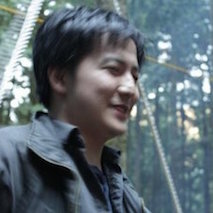 Recently studied topics include: 1) Structural equation modeling and item response theory approaches to the measurement and control of response styles, 2) Semi- and non-parametric estimation of item response functions, 3) Estimation of indirect effects in mediational models, and 4) Statistical methods for handling incomplete and/or nonnormal data. 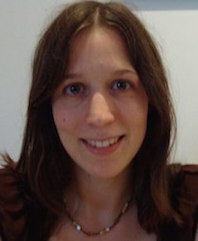 Mijke is now an assistant professor of psychological methods at the University of Amsterdam. She studies missing data in SEM and methods for distinguishing network and latent variable measurement models, among many other topics. Patricia is an Assistant Professor in Psychology at the University of Ottawa. Patricia is a developmental psychologist with quantitative expertise. 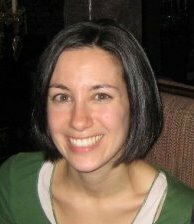 Her quantitative research examines methodological issues in structural equation modeling, including non-ideal data and variations in fit indices. 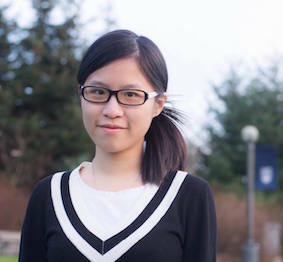 Yu Luo is now a graduate student at UBC working with Dr. Jiaying Zhao. 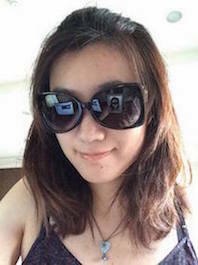 Bernice Liang graduated in Psychology and Statistic at Boston University. She is now applying for graduate school in statistics. She had worked with Cathy Zhang, under Dr. Savalei, towards a directed studies project. After graduation from BSc Biopsychology major, she applied to UBC pharmacy school, and is now a student at UBC pharmacy school.